The exhibit will open at the Richard Varner Family Gallery at the Petersen Automotive Museum in Los Angeles, California on April 6, 2019. 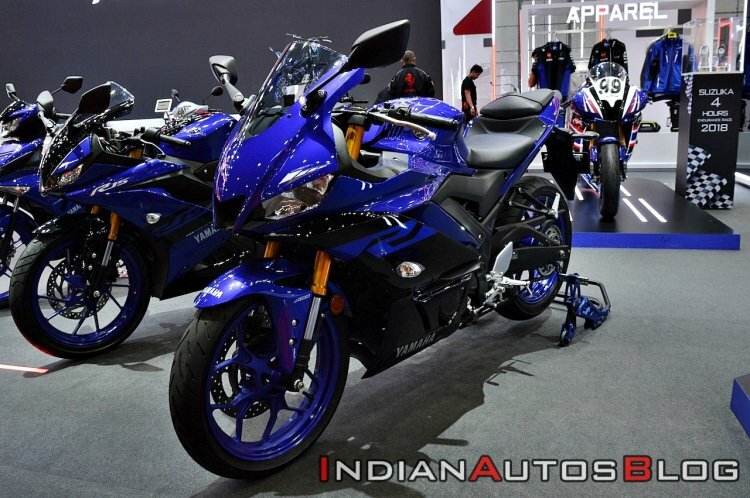 The launch of Royal Enfiled's 650 cc twin-engine models in late 2018 has given a boost to the 500-800 cc motorcycles segment in the last eleven months. 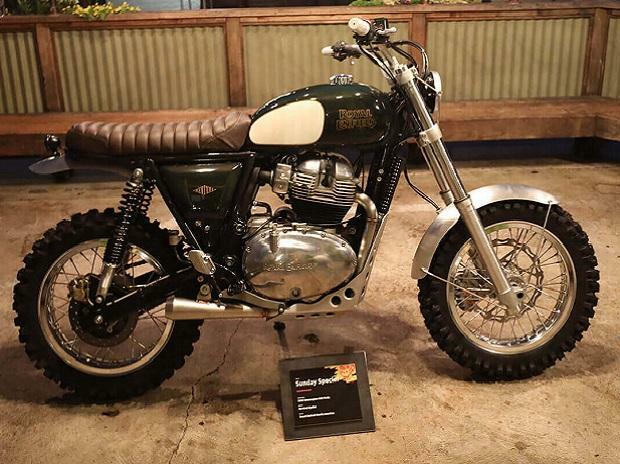 Royal Enfield, of course, has a more marketing-friendly spin on this, making an association with the post-1948 trials version of the Bullet, which was RE’s first fully sprung motorcycle. 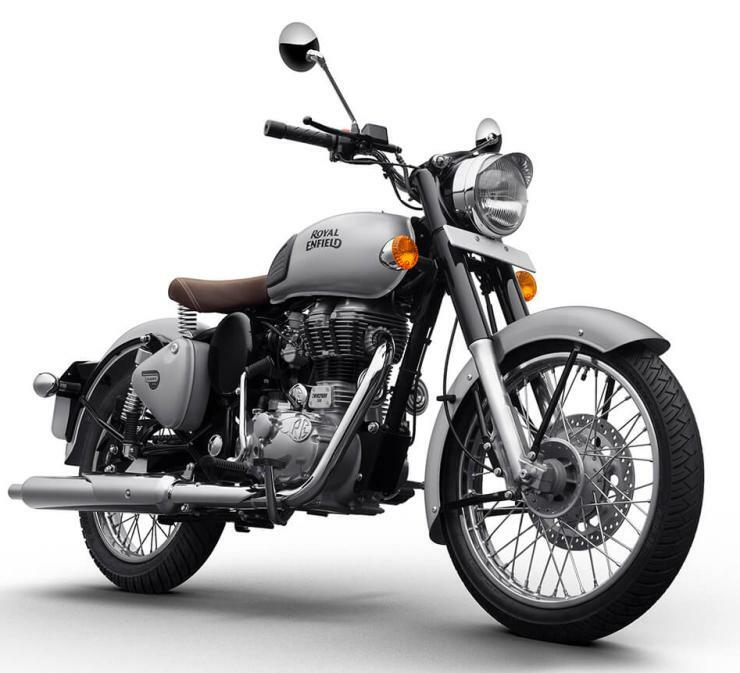 Royal Enfield has launched the Bullet Trials in India at a starting price of Rs 1.62 lakh. 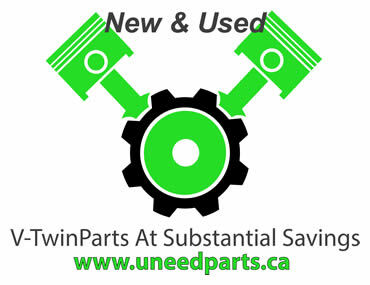 Triumph has reportedly filed a number of trademarks for an upcoming Trident line of motorcycles. The Bangkok International Motor Show is currently underway, and manufacturers are displaying their products at the motoring event in Thailand. 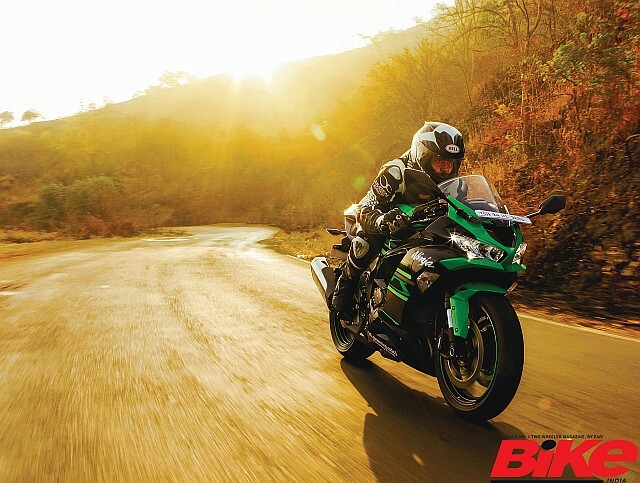 Japanese motorcycle company, Kawasaki, have announced a seven per cent price increase on selected models effective on 1 April 2019. 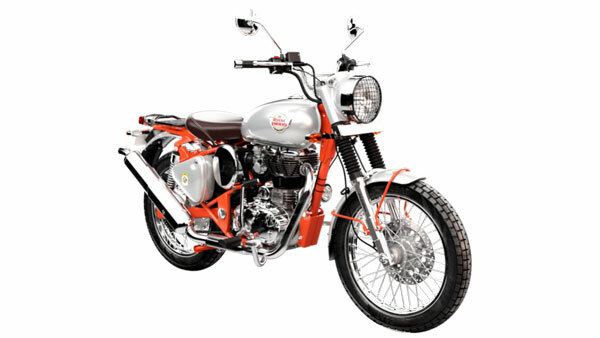 Royal Enfield is set to launch the Trials range of bikes in the market later today. Royal Enfield motorcycles: 10 myths BUSTED with facts! Royal Enfield bikes have always been associated with long-distance touring but not all the Royal Enfield products are long distance-friendly.